By now, we all know that personalized marketing is more than just adding a first name to a generic email communication and blasting it out to your entire CRM. It’s about understanding your customer through data and then using that data to interpret your customer’s needs. Only then can you create a truly unique, individualized experience. These meaningful interactions add up and can go a long way with your customer relationships and response rates. 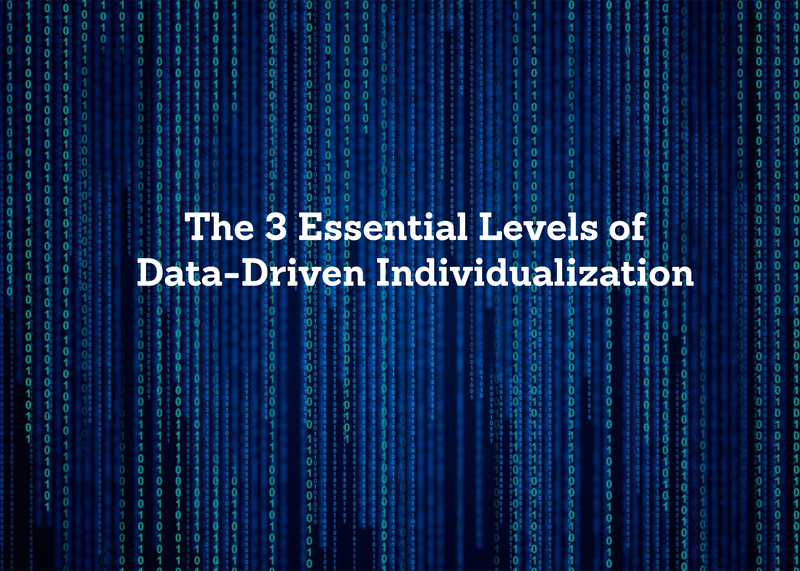 Take a look at this week’s Infographic below on the most critical levels of marketing with data-driven individualization.